Target's not alone in its credit card hacking woes: this week, high-end retailer Neiman Marcus acknowledged that credit and debit cards used in its brick-and-mortar stores have been compromised. Shopping sure seems dangerous lately. 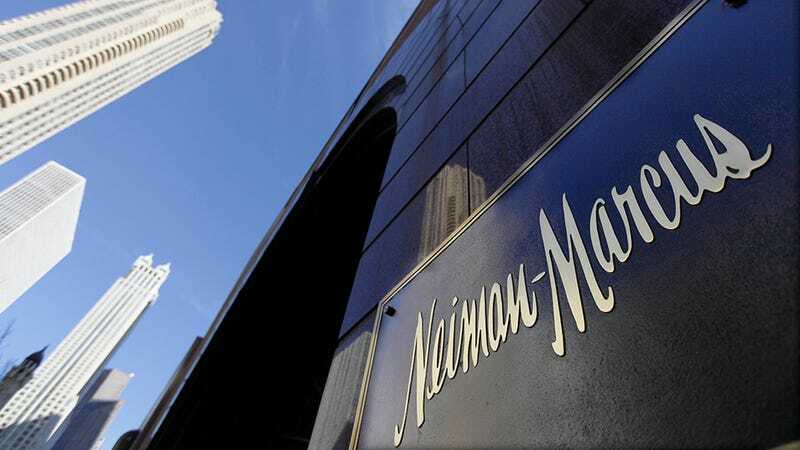 In a statement to security journalist Brian Krebs, a Neiman Marcus spokesperson says the retailer was alerted about a possible breach in mid-December. The size, duration and cause of the compromise are not known, but the company is working with a third-party forensics firm and the U.S. Secret Service to investigate the hacking.